With 1000's of fragrances to choose from, picking a signature scent can be a tricky task. There are plenty of popular classics from the likes of Creed, Dior and Hermes, but these are popular for a reason and it's unlikely you could go a week without smelling the scent on someone else. We've put together a list of our top 10, slightly more niche fragrances for men, that are guaranteed to help you stand out from the crowd. Main Accords: Sweet, Rum, Tobacco, Woody, Warm, Spicy, Vanilla. The cozy atmosphere of a private club; a chic and heady cocktail. Honey and woody notes of cigar boxes make up this addictive rum scent, wrapped in a swirl of tobacco. Sage and vetiver are complemented by vibrant lemon and neroli in Replica's best selling fragrance from Maison Margiela. 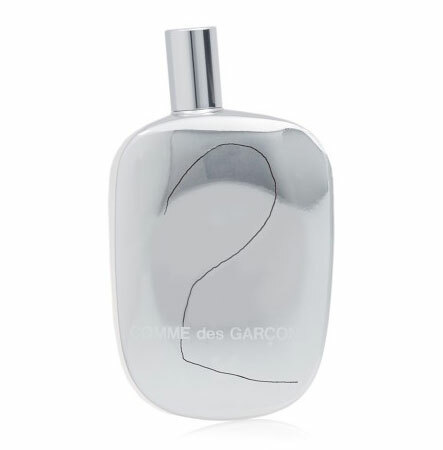 Comme des Garçons 2 is a fragrance that is based on complements and contrasts, light, floral scents mix with more masculine, earthy notes, creating this unique and extremely popular parfum. 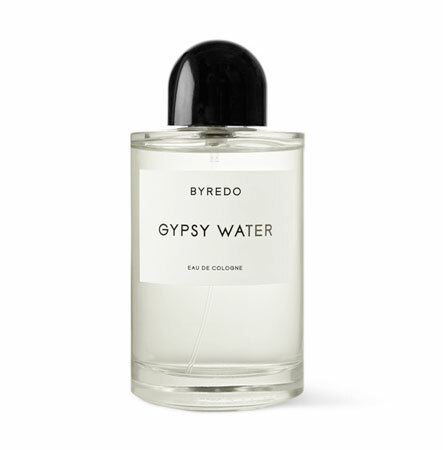 Byredo's Gypsy Water eau de parfum is a glamorization of the Romany lifestyle, based on a fascination for the myth. The scent of fresh soil, deep forests and campfires illustrates the dream of a free, colourful lifestyle close to nature. Modern fragrance featuring amber, balmy layers of wood, earth and ambergis, and green spicy top notes. Inspired by the flora of the countryside, Laboratory Perfumes have created two clean, pure and modern fragrances, evocative of nature. Each fragrance is extremely complex and has an evolutionary life on the skin. 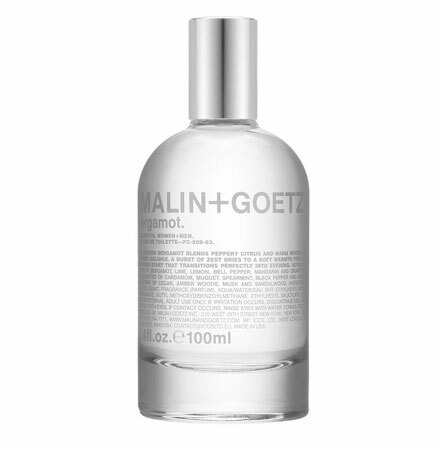 Born in the beautiful Northern Italian sunshine, Malin+Goetz Bergamot Eau de Toilette offers a lavish, citrusy, soft aroma.Conjuring the warmth and elegance of the Tuscan landscape, this timeless scent imparts a sophisticated, sundrenched serenity for both women and men. Elegant, fresh, natural and timeless, Colonia, the original eau de cologne from the celebrated Italian perfume house of Acqua di Parma has earned cult status. Men and women, past and present, pay homage to its crisp, sparkling blend of Sicilian citrus fruits and aromatic herbs that gives way to a sensual, deeply evocative fragrance. 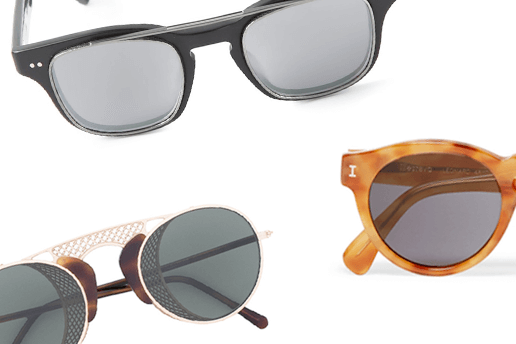 A contemporary classic, Colonia is the ultimate expression of a refined Italian way of life, and is your passport to a time – and place - of sophisticated style and luxury. 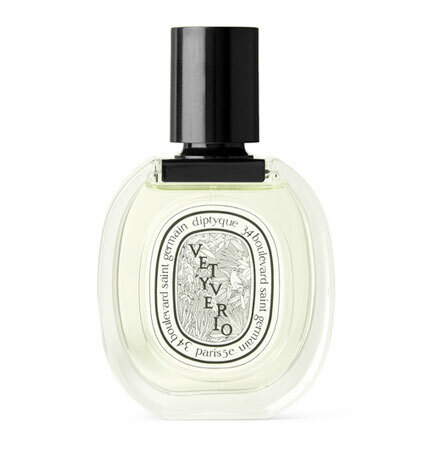 Diptyque's 'Vetyverio' Eau de Toilette was developed by famed perfumer Mr Olivier Pescheux and is an equally complex and easy-to-wear fragrance. Fluidly transitioning from green Vetiver top notes to a warm Vanilla heart, it's balanced by an interesting blend of Florida Grapefruit, Italian Mandarin, Nutmeg and Clove that will keep you on your toes. 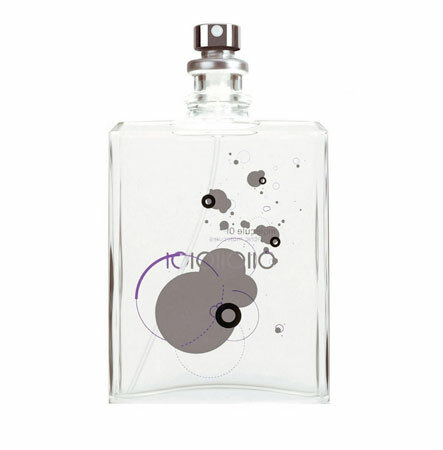 Escentric Molecules Molecule 01 consists of one single ingredient, which is known as Iso E Super in the fragrance industry. 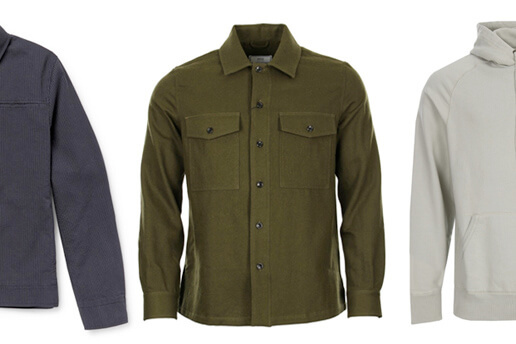 Its chemistry adapts to the wearer and is different for every person. Enticing and unique, there really is nothing like it. Still one of Penhaligons' best-selling fragrances, 'Blenheim Bouquet' is named after Britain's aristocratic palace in Oxfordshire. This sharp Eau de Toilette opens with sunny Lemon, Lime and Lavender notes and is peppered with woody and musky accords. Created well over 100 years ago, it's an elegant scent that transcends time. Each Le Labo scent is named after the number of raw ingredients used to create its unique fragrance. 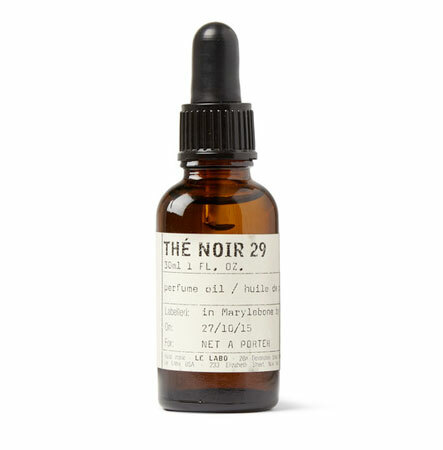 'Thé Noir 29' perfume oil has a freshness and depth underscored by notes of Fig, Cedar Wood and Musk, with Black Tea, Bergamot and dry Vetiver rounding it off. Made from paraben-free Safflower Oil and distilled without alcohol, it's ideal for sensitive skin.